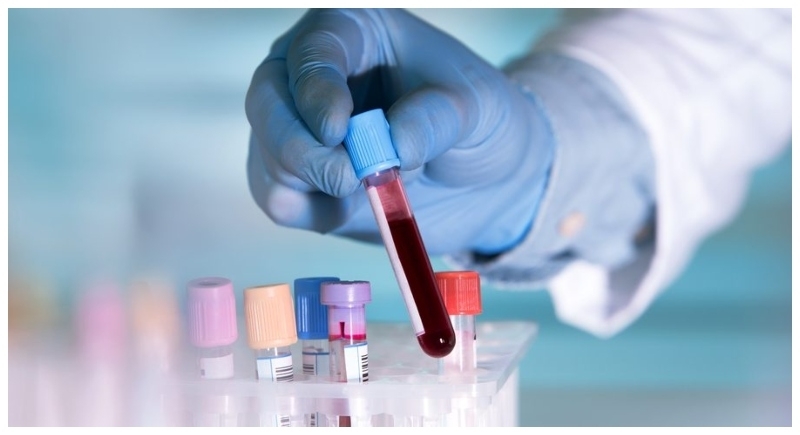 London, May 28: Science can do anything now one of the boons for humans is brought by our scientists is that they have developed a quick and robust blood test that can detect liver damage before the symptoms appear. This will add a speed where the patients with liver disease get late treatment. UK’s the University College London researchers have developed a test that is a huge need for early detection of liver disease. It distinguishes between samples taken from healthy individuals and those with varying degrees of liver damage, researchers said. The study describes the new method of detecting liver fibrosis, the first stage of liver scarring that leads to fatal liver disease if left unchecked, from a blood sample in 30-45 minutes which is published in the journal Advanced Materials. Researchers at the University of Massachusetts in the US designed a sensor that uses large molecules called polymers, coated with fluorescent dyes that bind to blood proteins based on their chemical properties. The fluorescent dyes change in brightness and color, yielding a different pattern of fluorescence depending on the protein composition of the blood sample. The team at UCL tested the sensor by comparing results from small blood samples (equivalent to finger-prick checks) from 65 people, in three balanced groups of healthy patients and those with early-stage and late-stage fibrosis.